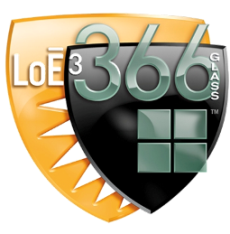 Window Defoggers is your premier Seattle vinyl window replacement expert. Unlike most companies that only sell one brand of window - and naturally tout theirs as the best - we are a home window installation contractor so we can choose which window brand to sell and install...based on what's best for you! Replacing your old drafty windows in your home with new vinyl replacement windows makes a huge difference in curb appeal, comfort level, noise reduction and energy savings. Vinyl replacement windows are a popular and affordable alternative to wood, fiberglass, and wood windows. They are energy efficient, easy to maintain, durable and impervious to rot. You may qualify for a window rebate - see below! Another advantage of vinyl replacement windows is their high degree of insulation. Compared to old aluminum windows framed windows, vinyl significantly reduces the amount of heat loss during winter and heat gain during summer. Mold and mildew – the bane of aluminum framed windows - is virtually eliminated. Modern vinyl windows have a high R-value, which is a numerical way of stating the degree of insulation a material provides. Vinyl windows require little maintenance. Unlike wood, they never need to sanding or painting. 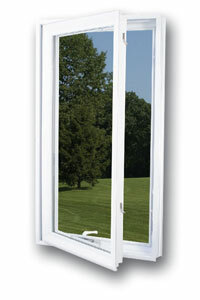 Vinyl framed windows resist dirt, scratches, mold, stains, and dents. Early versions of vinyl windows would fade or wear under ultraviolet sunlight but in the last decade technological advances have created a vinyl that far outlasts wood or aluminum framed windows. Our preferred window manufacturers are Jeldwen and Comfort Design, since they are local manufacturers with quality construction, however we offer other brands as well. 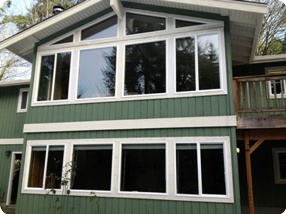 Call us at 425-643-4444 for a free estimate on new vinyl replacement windows for your home. 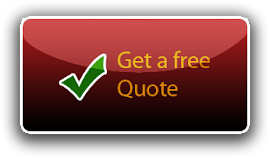 Or use our Contact Form here and we will respond to your quote request quickly. Tacoma Power Customers - If your home is electrically heated, was built before 1988 and is fully insulated, you qualify for a window replacement rebate of up to $1000. Tacoma Power also offers a seven year, zero interest loan for the cost of upgrading to new energy efficient windows. 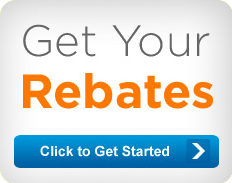 Read the full details of the Tacoma Power window weatherization rebate program here. Window Defoggers LLC serves the entire Seattle Metro and Eastside area, including but not limited to Algona, Auburn, Bellevue, Black Diamond, Bothell, Burien, Cedar Grove, Covington, Des Moines, Edmonds, Edgewood, Enumclaw, Fall City, Federal Way, Issaquah, Kent, Kirkland, Lake Forest Park, Lynnwood, Maple Valley, Mercer Island, Mukilteo, Normandy Park, Pacific, Redmond, Renton, Sammamish, Seat-Tac, Shoreline, Snoqualmie, Tacoma, Tukwila, Woodinville and cities north of Seattle.